Religious intolerance is not a new thing in the history of the world. All religions have suffered discrimination, massacres, and persecution directly or indirectly from other religion. Similarly, Hindus have also been afflicted to this in course of time, mainly in India. Muhammad Bin Qasim mobilized 6000 cavalries and attacked Indian kingdoms ruled by Hindu and Buddhist Kings. Temples were demolished, mass execution of resisting forces and enslavement of their dependents. Many were taken as slaves to the area where it is now Iraq and elsewhere of Muslim’s control. This was the start of the era of Mughal Empires in ancient India. Qasim chose the Hanafi school of Islamic law to control his empire and other religions like Hindus, Buddhists, and Jains were required to pay the heavy tax for religious freedom. It is estimated that about millions of Hindus were persecuted at this period. 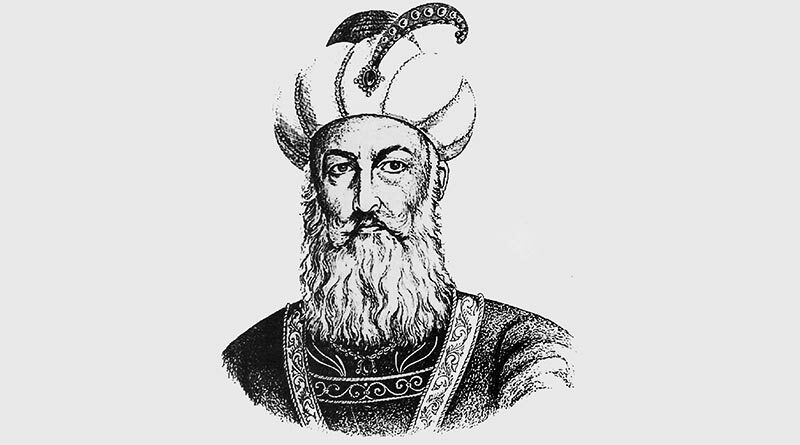 11th Century – Mahmud of Ghazni, Sultan of the Ghaznavid Empire invaded the Indian subcontinent during this period. His campaign to spread Islam led to the destruction of many temples, forceful conversion of Hindus into Islam, lootings of wealth, and executions in Indian Subcontinent. 12th Century – Muhammad Ghori attacked North India and Hindu pilgrimage site Vanarasi. He continued similar actions of his predecessor demolishing temples and Hindu Idols. During Mamluk Dynasty ruler Qutb-ud-din Aybak, the first mosque Quwwat al-islam was built with demolished part of 20 Hindu temples. This pattern was common during this period. 13th Century – Religious violence became a common thing during this period, then under the rule of Khilji Dynasty. The army commanders looted, attacked, killed, and enslaved Hindus from West, Central, and South India. Riots and mutinies by Hindus erupted in various parts of the Sultanate, ranging from modern Punjab to Gujarat to Madhya Pradesh to Uttar Pradesh. These riots were crushed with mass executions, where all men and even boys above the age of 8 were seized and killed. Nusrat Khan, a general of Alauddin Khilji, retaliated against mutineers by seizing all women and children of the affected area and placing them in prison. In another act, he had the wives of suspects arrested, dishonored and publicly exposed to humiliation. The children were cut into pieces on the heads of their mothers, on the orders of Nusrat Khan. 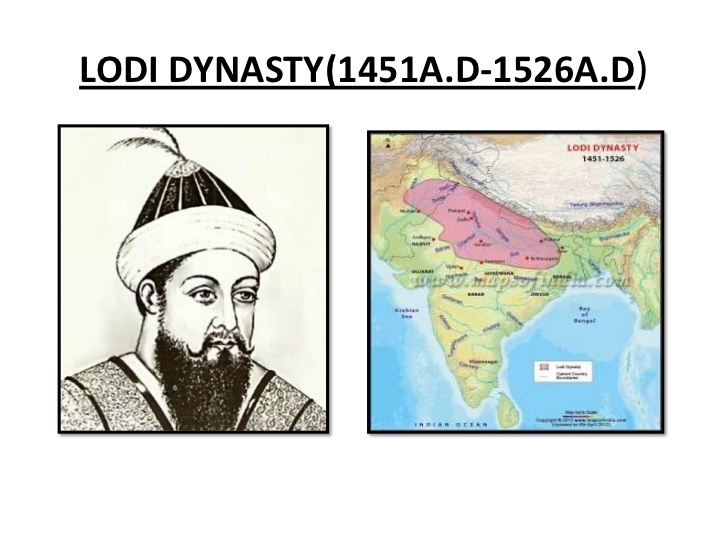 14th Century – After Khilji dynasty, Tughlaq dynasty assumed power and religious violence continued in its reign. Ulugh Khan in process of expansion attacked new kingdoms in South of India. At Srirangam, the invading army vandalized the shrine and killed 12,000 unarmed Hindu devotees. Under Firuz Shah Tughluq, the third ruler of the dynasty, systematic persecution of Hindus was done. Hindus had to pay heavy taxes in order to avoid conversion to Islam. In the same period, Timur, the Turko-Mongol ruler, attacked the Indian Subcontinent, which saw a massive scale of atrocities and systematic slaughter of Hindu population. Leaving the Muslim populated areas aside, his army looted rest of the habits. The Hindu population was massacred or enslaved. His army killed one hundred thousand Hindu prisoners before he attacked Delhi for fear of rebellion and much more were killed afterward. After the Timur era, many Muslim Sultans enforced their power, what now is called Delhi Sultanate. 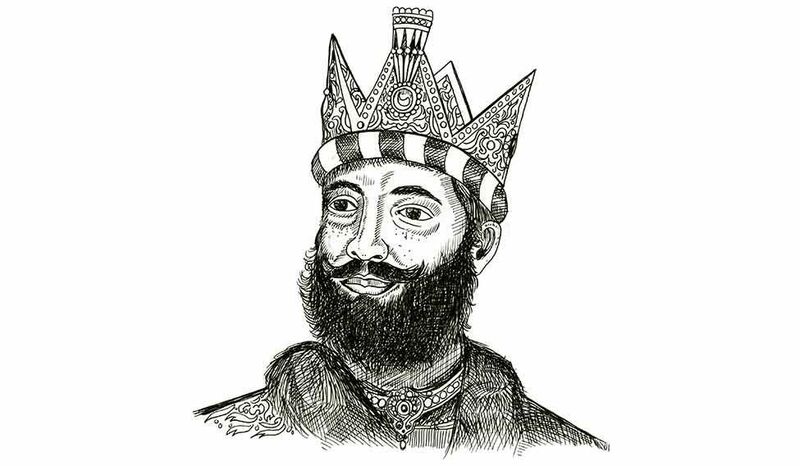 In Kashmir, Sultan Sikander began expanding and unleashed religious violence that gave him the name but-sikan or idol breaker. He earned this name because of the sheer scale of desecration and destruction of Hindu and Buddhist temples, shrines, ashrams, hermitages and other holy places in what is now known as Kashmir and its neighboring territories. He destroyed the vast majority of Hindu and Buddhist temples in his reach in Kashmir region (north and northwest India). He banned all Hindu books, rituals, prayers and many were forced to convert to Islam and many were killed. Lucky ones fled away from the area. 15th Century – The persecution and religious violence continued in his period in the hands of Sayyid Dynasty and Lodhi Dynasty. But this time violence was not one sided as Hindus retaliated and tried to conquest their lost forts controlled by Muslims. In the area of Babur’s rule, immense numbers of people were killed, with Muslim camps being described as building “towers of skulls of the infidels” on hillocks. Baburnama, similarly records massacre of Hindu villages and towns by Babur’s Muslim army, in addition to numerous deaths of both Hindu and Muslim soldiers in the battlefields. 16th Century – In this period, violence was seen in Jahangir’s reign. Although Akbar’s rule saw some amount of religious tolerance, this was dark sided by Jahangir for continuing the persecution of Hindus and demolishing different temples and idols. 17th Century – The rule of Aurangzeb saw one of the worst religious violence in the Mughal Empire’s history. It is estimated that 4.6 million people were killed during his reign. Many temples and idols were demolished and the mosque was built on their very foundation with their stones. He re-introduced jizya tax system to non-Muslims and systematically forced Hindus to convert to Islam. He renamed the place named Mathura to Islamabad. 18th Century – Tipu Sultan is considered bigot for persecuting many Hindus. He also forced Hindus to convert to Muslim. He made a surprise attack on Kodavas Hindus where 500 were killed and 40,000 fled to the jungle. Many were made captive who were tortured and forcible conversion. In Seringapatam, many young boys were circumcised and incorporated into their army. Three famous temples Harihar, Varahaswami and Odakaraya were demolished. In the 20th Century, many Hindus lost their lives, forced to flee their homes, rapes and many tortures occurred mainly during the partition of India and formation of Pakistan and also in the division of Bangladesh.